WHY YOU NEED FOOD CONSULTANT? WHO IS A FOOD SERVICE CONSULTANT? Your one stop solution for all Hospitality Needs. Generally speaking, a food service consultant is an independent professional advisor who, for a defined scope of work and related fee, works as an advocate for their client in achieving their goals through the design and implementation of food service facilities and/or operations/management systems. Consultants provide expertise, knowledge and experience to provide assistance that does not exist in-house, or by providing resources not available at the time. As independent professionals their primary focus is the welfare of the client organization that they serve. Conducts the project feasibility study. Advises in project site selection. Menu Designing and re- designing. Helps in recruiting and placing the right candidate in the right job. If you’ve found success as a restauranteur, perhaps you are looking to franchise your concept or expand into a second or third location. It’s still a smart choice to work with a consultant through this process. A consultant can complete a feasibility analysis and assist in finding the perfect location. Consultants can also develop operations manuals needed for franchising. Are you looking to open a restaurant? If this is you, a restaurant consultant can assist you with developing or commercializing your idea into a coherent business plan that will help you get financing or an outside investor. The consultant can optimize the restaurant design, create a menu, hire staff, create HR documents and restaurant procedures. In the end, a restaurant consultant can help you with any aspect of the restaurant operation. The good ones guarantee their analyses. Restaurant consultants should make your life easier. They should be able to provide you with ways to help grow your business, reduce costs, and help with those difficult management issues. 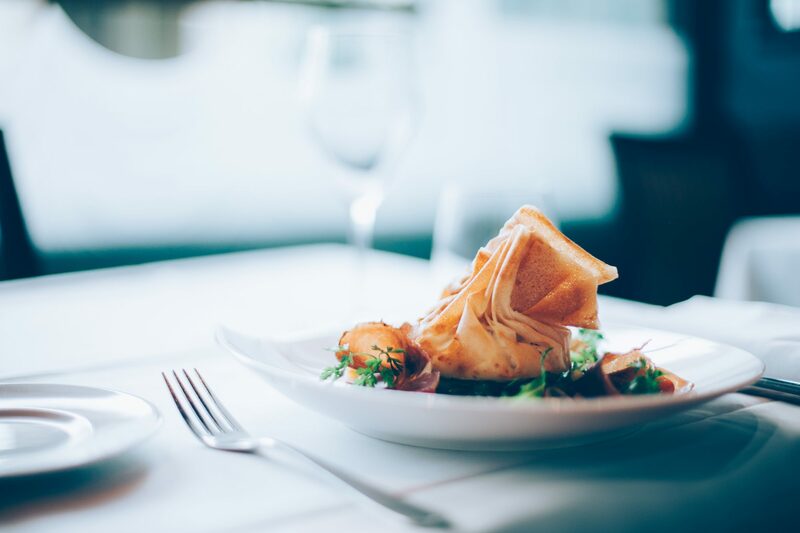 Whether your restaurant is currently just a dream, or if you need to be more successful, the time to take steps to make your dream work for you is now. The JFC Food Consulting team has provided help to all types of restaurants and every issue that accompanies the industry. From opening to rescue, we cover it all. Each consultant has more than 12 years of experience and we have consultants that specialize in each area of concern. we all get dehydrated during summer. Raw mangoes eaten with little salt will prevent excessive loss of water from the body. Eating raw mangoes after lunch will also give you energy and will get rid of the drowsiness. one of the most important benefits of raw mangoes is that it helps treat liver disorders. 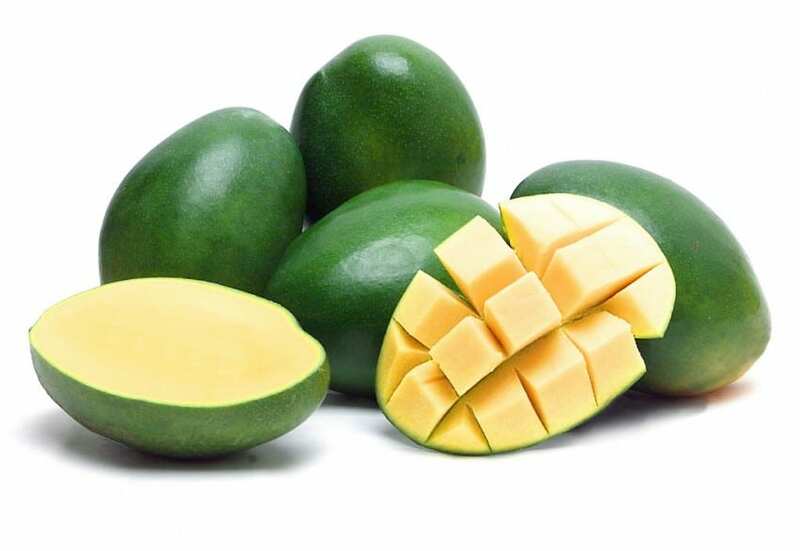 Eating raw mangoes increases the secretion of bile. Constipation is another problem that raw mango can solve. 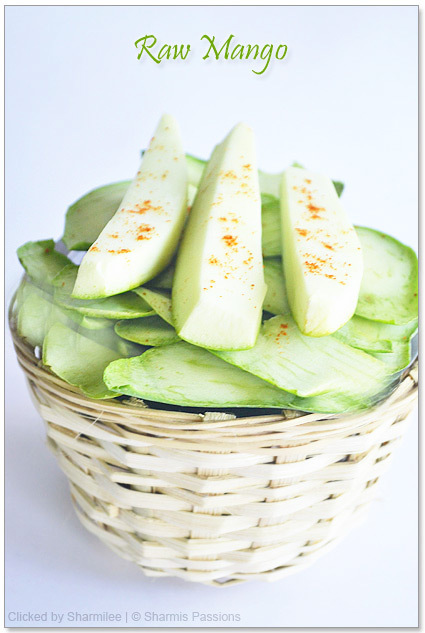 Eating raw mangoes with salt and honey helps solve digestive problems. A slice of raw mango is a great remedy for acidity. Chew on a piece and it will reduce your heart burn.